As an essential part of security, ID badges and photo ID cards are becoming increasingly common for schools, colleges, universities and all types of educational establishments. At Badgemaster our focus is to ensure vital security information is displayed alongside your logos and images with ID cards created to your exact specification and requirements. For extra security, every design is available with the option of a signature strip, barcode or even an RFID chip. A Badgemaster photo ID badge can be delivered with a complementary customised lanyard with your establishment name. 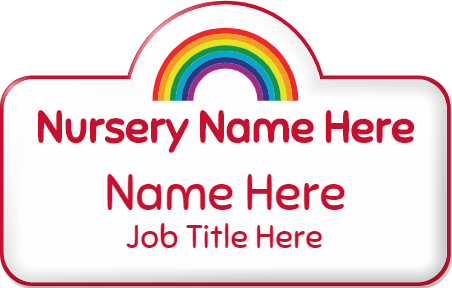 Alternatively choose an expertly designed and manufactured permanent name badge, with a choice of garment-friendly fasteners. 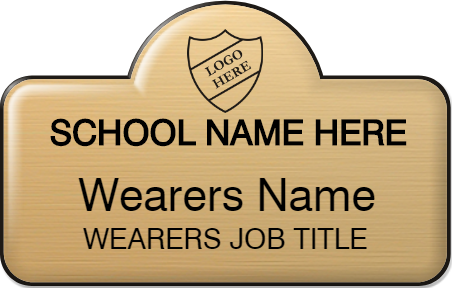 If you need badges for the education sector, Badgemaster will provide the ideal partner.